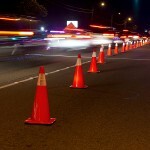 If you’re stopped and arrested for DUI at a sobriety checkpoint in Orange County, you’re going to need legal help fast. 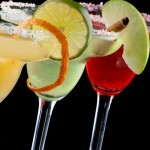 Contact an experienced Orange County DUI attorney immediately after any arrest for DUI in southern California. Controversy always swirls around the use of sobriety checkpoints, but a different kind of DUI controversy has emerged in Chicago. Police officers who set up DUI checkpoints in that city are coming under criticism from the city’s African-American and Hispanic communities. 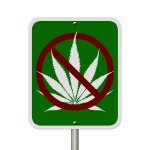 Chicago Alderman Roderick Sawyer, chairman of the City Council’s Black Caucus, told the Chicago Tribune that statistics regarding the city’s sobriety checkpoints suggest “a racial undertone” to DUI enforcement in Chicago. In Orange County, if you are detained at a sobriety checkpoint, be respectful and courteous to the police, but safeguard your legal rights. After you have identified yourself and produced your license and registration, politely refuse to answer any questions, and ask to have your attorney present during any interrogation. If the police ask to search your vehicle, do not give your consent. 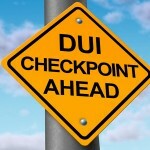 At a sobriety checkpoint or anywhere else in southern California, if you’re arrested and charged with DUI, put your case as quickly as possible in the hands of an experienced Orange County DUI attorney.